Get ready to mix & match! 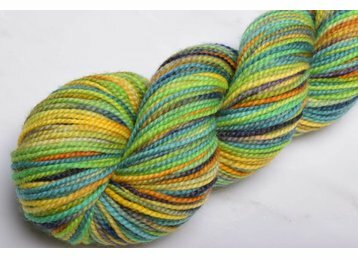 Koigu KPM/ KPPPM skeins come in a huge variety of solid & variegated colors. Perfect for your new favorite shawl or accessory.